The Australian Taxation Office (ATO) has granted VMware a $16.9 million, three-year software licencing and support deal that is set to see the vendor facilitate the agency’s cloud program. The new contract, which was won via a limited tender process, comes with an initial three-year term, with a two-year extension option. The initial term of the deal is set to expire on 31 January 2021. “This new arrangement renews and consolidates several separate existing arrangements and gives the ATO access to a range of VMware products,” a spokesperson for the ATO told ARN. 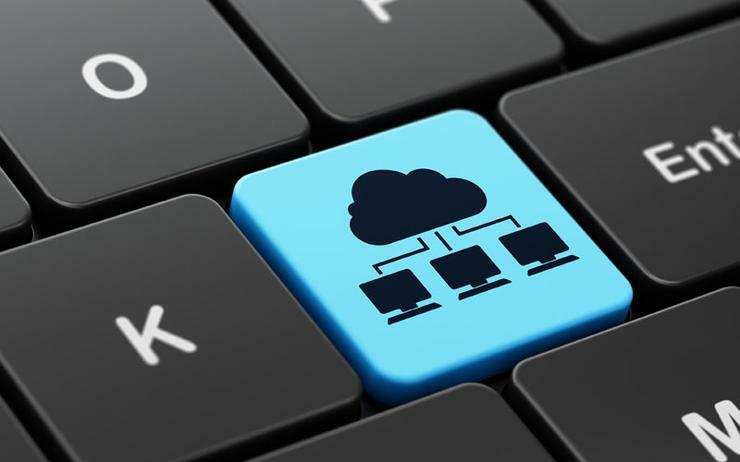 The software and services provided under the terms of the deal is expected to facilitate the ATO’s cloud program, make the ATO’s increasingly mobile-based work more cost-effective and support the ATO’s future desktop strategy. The ATO revealed as early as 2016 that it had moved its mission critical applications to public cloud, running its processes on Amazon Web Services (AWS) with the help of IBM’s integrator business. ATO deputy commissioner of service operations, Craig Fox, said in August 2016 that the agency had initially worked with another integrator, Accenture, as part of a pilot program used to determine the effectiveness of the solution. According to Fox, the Cloud journey of the ATO was primarily driven by an executive decision to move off premise. "We are primarily a heavily sourced infrastructure business," he said at the time. "We do a lot of that through sourced IT partners and we have had those arrangements for the best part of 15 years. As reported by sister publication Computerworld in January last year, the “unprecedented” failure of Hewlett Packard Enterprise (HPE)-supplied storage hardware that hit the ATO and its systems in late 2016 saw the agency double down on its efforts to migrate various systems to cloud infrastructure. HPE subsequently struck a settlement with the ATO over the failure of the 3PAR SAN hardware. The contract consolidation and renewal with VMware comes just over two months after the ATO said it would boost its long-running centralised computing contract with DXC Technology to $1.47 billion, with the amended deal running until 2019, as it eyes up incoming procurement changes. The multi-year deal, which stems from a 2010 contract renewal with Hewlett Packard Enterprise's services business, covers centralised computing services including data warehousing, mainframe, midrange, storage, data centre facilities, private cloud and public cloud. The move adds an extra $195 million to the previous value of the contract, according to a DXC spokesperson.